Kodi is a freeware and open source media player which is popular among many users for its whole host of nifty features and streaming media content across every platform. Kodi offers its services among a vast majority of platforms such as macOS, FreeBSD, Linux and many more. 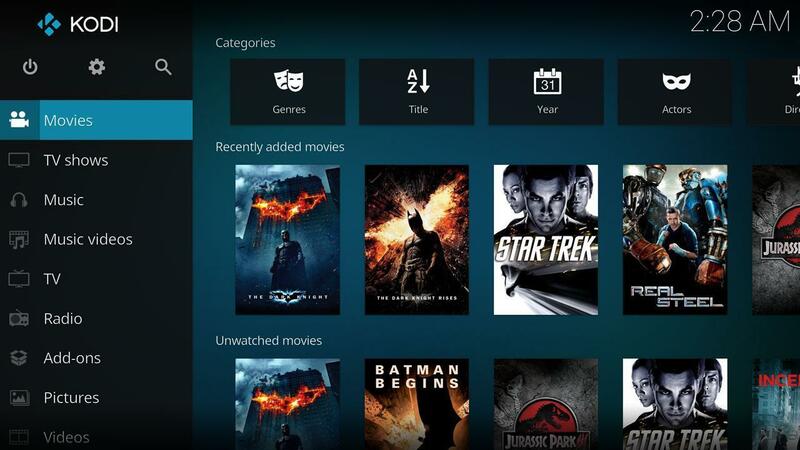 However, as an open source platform, Kodi tends to roll out new updates now and then. And if we remember then the last update of Kodi v18.0 was there from two weeks back and arguably, there always remains a curiosity to get more. Although every update doesn’t bring new thing onto the table, however, final release always has some unexpected bug fixes or improvements, and which often requires time to get stable. 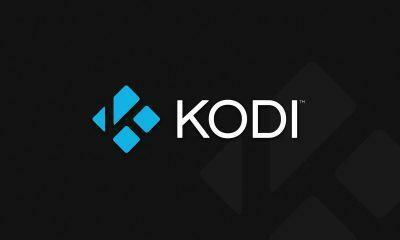 In an Official Note, Kodi announced that it would bring the update for the regular stable version of Kodi v18.0 which will incorporate several improvements and bug fixes. Keeping the theme of the Galaxy far, far away in mind Kodi’s resident artist attempts its new announcement video design, which later turned out to be one of the unique and intriguing announcement videos of all time. The video work was so praiseworthy that Kodi took it to the next level by modeling the Kodi v18 T-Shirt. Here are the insights of the new K-18 T-shirt which is not confined to black & white but has the option to choose from multiple colors. Kodi v18.0 stable update release full list of the changelog is here in this wiki page, and for more insights from a technical perspective refer to this merged pull requests on GitHub. Fix for playing VP9 streams using the input stream addon. It failed because extra codec data is not existent for this stream codec. Changelog of v18.1 RC1 is also available here in GitHub Milestone. You can download the Kodi 18.1 RC1 for almost every major operating system from here via going to the Pre Release section.